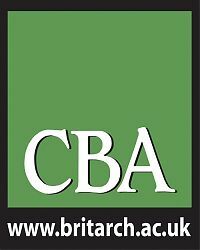 The Council for British Archaeology has launched details of this year’s Festival of British Archaeology held in July, the annual extravaganza of heritage events coordinated by the CBA. Each year the Festival showcases the very best of British archaeology, by presenting hundreds of special events organised and held by museums, local societies, national and countryside parks, universities, and heritage organisations across the UK. The Festival presents everyone the opportunity to learn about their local heritage, to see archaeology in action, and to get involved. Events ranging from excavation open days and behind-the-scenes tours to family fun days, hands-on activities, guided walks, talks and finds identification workshops take place all over the UK during this special fortnight. 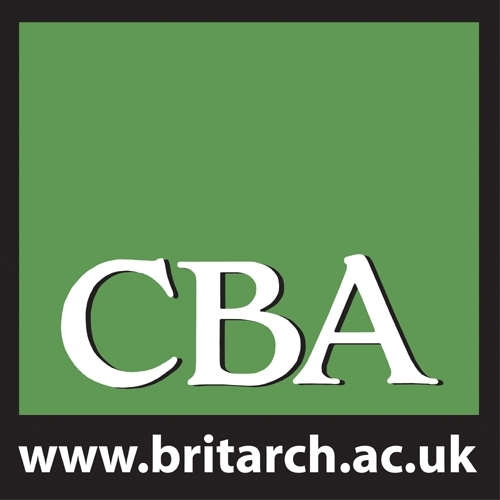 You can find out how to get involved and search for events in your local area on the Festival of British Archaeology website.